Carol Alt loves her Shining Service Bracelet. She wears it proudly because she supports our women in the military. It’s a beautiful way to show you care, not only on the holidays, but every day of the year. Our bracelets are made in America for Americans. They are beautiful black and clear Czech crystal, designed by one of New York’s best jewelry designers Patty Tobin. We are committed to giving back to the fabulous women who are the inspiration for Shining Service Worldwide. Buy One – Wear One to show your support. Proceeds from the bracelets help fund our fabulous Makeover Missions and our new Power of Ten Mentoring Program launching in January. Women in the military serve us – now it’s our turn to serve them. The Combat Cougars in Maine are beyond fabulous. 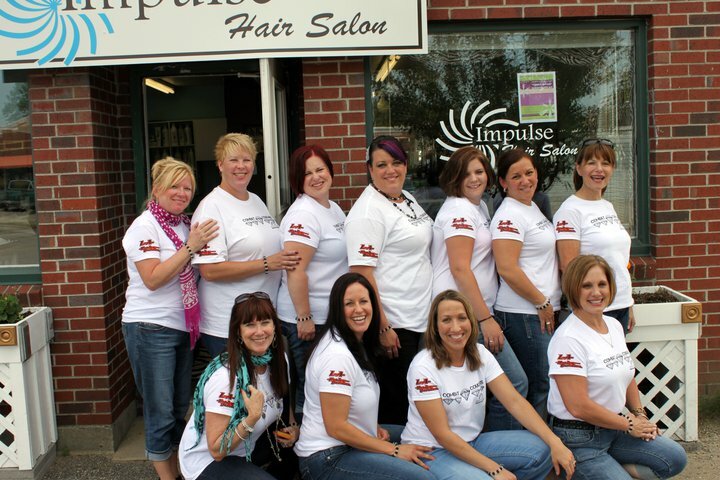 Last Saturday it was so much fun to watch these beautiful women - presently serving, vets and military spouses, get the royal treatment compliments of Impulse Salon in Auburn, Maine. 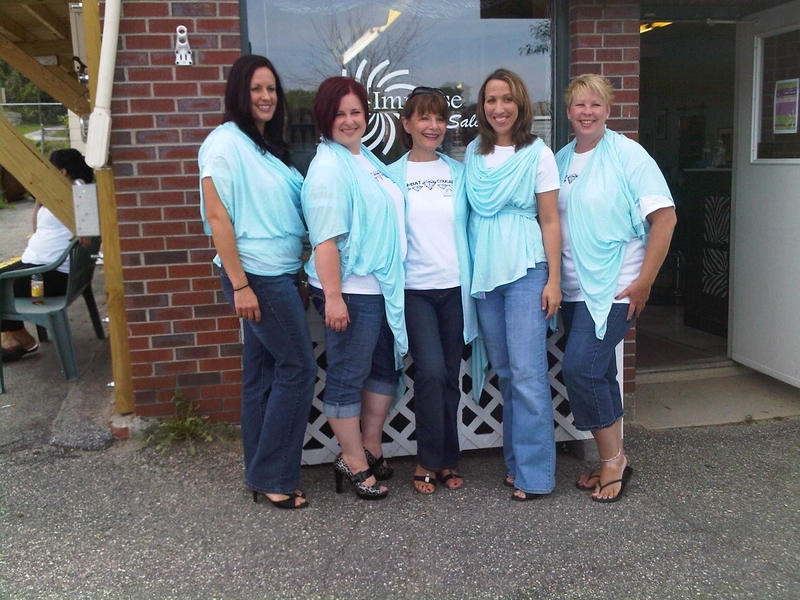 The owner, Jennifer Foster-Kritzer, a vet herself, pulled out all the stops providing new hair styles, color, cuts, manicures, makeup and Reiki healings. But wait it gets better. Jackie Ward, from the NBC affiliate in Portland came to film a segment for the evening news. 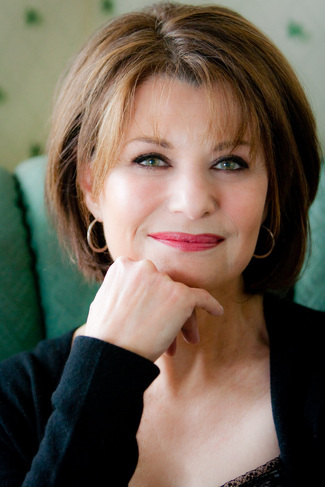 From the moment Jackie arrived she felt the strong positive energy of the group. 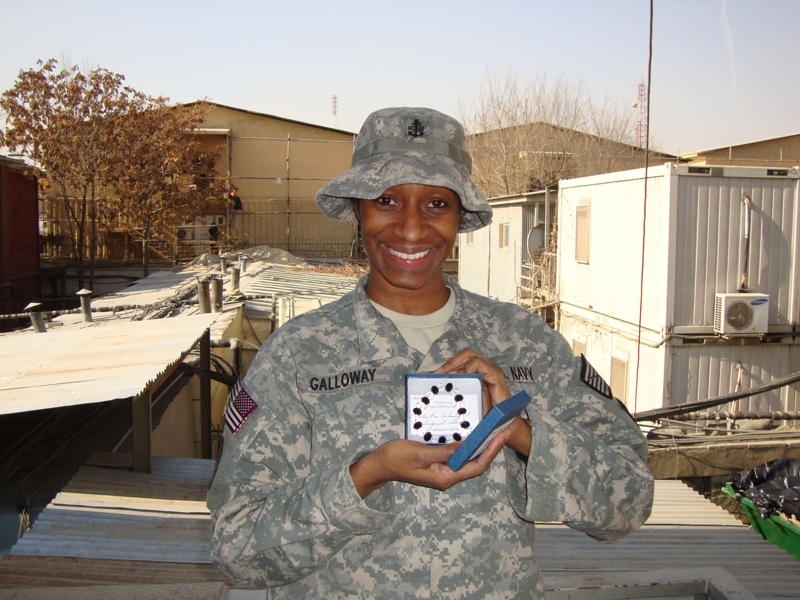 She not only knew, but could feel, the importance of The Shining Service message – –Appreciation and Support for our women in the military. Michelle Obama will be filming a segment for Extreme Makeover Home Edition in Fayetteville, North Carolina. She will join the Makeover crew as they build a two-story boarding house and resource centre for destitute female veterans. It's called the Steps and Stages Jubillee House. This effort is linked to the 'Joining Forces' initiative that she began with Dr. Jill Biden in the Spring. Barbara Marshall, a 15-year Navy veteran who runs the non-profit shelter which provides transitional and permanent homes, has been recruiting local construction workers and volunteers over the past week. Marshall, a former chaplain, has accommodated hundreds of women since opening the complex a little over a year ago – unsurprising given that the Department of Veterans Affairs estimates 107,000 veterans are homeless on any given night. There comes a time in your life that you must make a choice. Start accepting who you are or keep beating yourself up for perceived your imperfections. You realize everyone has got stuff they would like to change but it's okay to like or even love yourself for who you are – warts and all. You make peace, take a deep breath and stop punishing yourself for being YOU. This acceptance takes time because we are all a work in progress. But after many decades of micro managing everything I find the strangest thing is happening. Because I have stopped being so critical of myself and have stopped trying to mastermind everything in my life, change is occuring on it's own. Being in a more relaxed and happy state has allowed that change to take place. 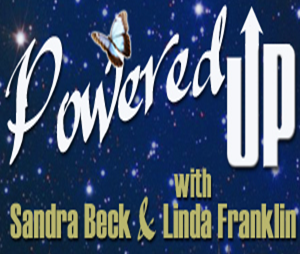 I am loving it and I am appreciating how the universe is showing me that when I get out of my own way miracles happen. 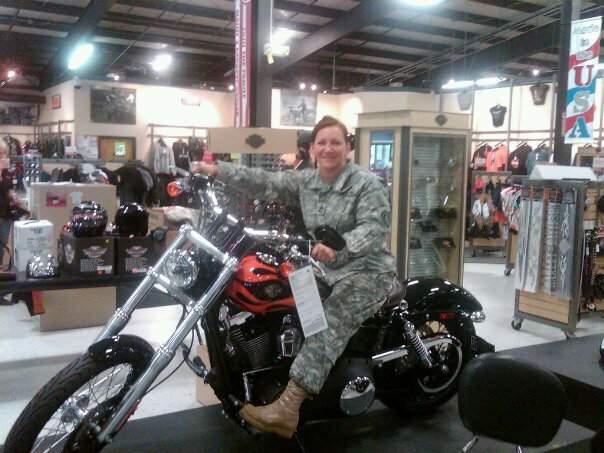 Combat Cougar, Bethanie Mazzaro paid a visit to L-A Harley Davidson in Lewiston, Maine yesterday, getting ready for our Combat Cougar Makeover Mission on August 13th. Isn't this the perfect picture – cougars and hogs. Love it.